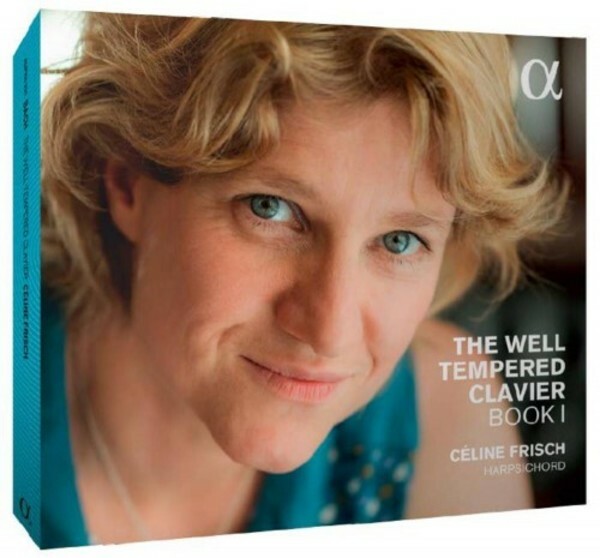 After the success of her Goldberg Variations and a disc devoted to Rameau’s harpsichord pieces, Céline Frisch, harpsichordist and co-founder of the Café Zimmermann ensemble, returns to the recital with a programme devoted entirely to Johann Sebastian Bach’s Well-Tempered Clavier. For this recording, Céline Frisch draws on her ‘bedside’ music. She thus reminds us that, beyond an exercise for advancing his technique (and we are well familiar with Bach’s strictness in this art), The Well-Tempered Clavier is also a work of pure pleasure, like a constant rediscovery: a landscape that one never tires of admiring.